Dawson McAllister speaks truth about the tough issues young people face today. In his podcast, he takes a deep dive into a different topic each week; such as love addiction, mother abandonment, depression, what to do when you hate yourself and more. 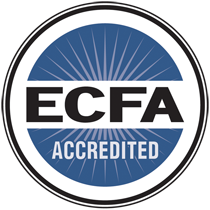 The podcast takes some of the best calls from past shows and adds in new insights and a spiritual perspective. Each episode is designed to help people understand their own struggles and help them make good decisions going forward. Dawson brings his 26 years of broadcast radio experience, to share clear thinking and biblical truths to an audience seeking hope. The same great show you came to love on the radio every Sunday night is now on-line. Dawson McAllister and his co-host, Rachel Cardinal, take live calls from people looking for HOPE. The show is live-streamed from DMLive.com on Sunday nights from 7pm to 8pm CT. Throughout the rest of the week you can tune in to catch past shows. Dawson McAllister and his co-host Rachel Cardinal host a show all about prayer. People join the live shows to request prayer and also to pray for others. 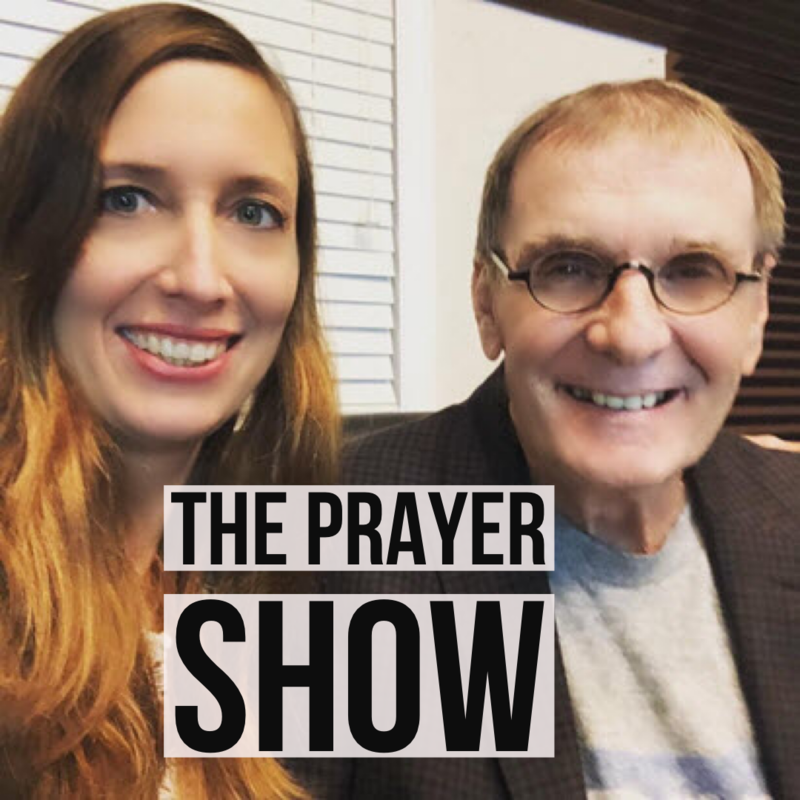 Dawson and Rachellive stream The Prayer Show four times a week on Facebook, YouTube, and Periscope. The show is live Tuesdays and Thursdays at 11 am CT and Wednesday and Sunday nights at 6:00 pm CT. We need those who are willing to pray for others.We would love for you to check it out and join us to pray and be prayed for! Please go to Dawson’s Facebook page and like the page in order to be notified each time the show goes live. Struggles in life can be overwhelming but the Lord cares and we are privileged to lift the concerns of others up to God!